We're Half Way There…Secondary Sale at TPT! 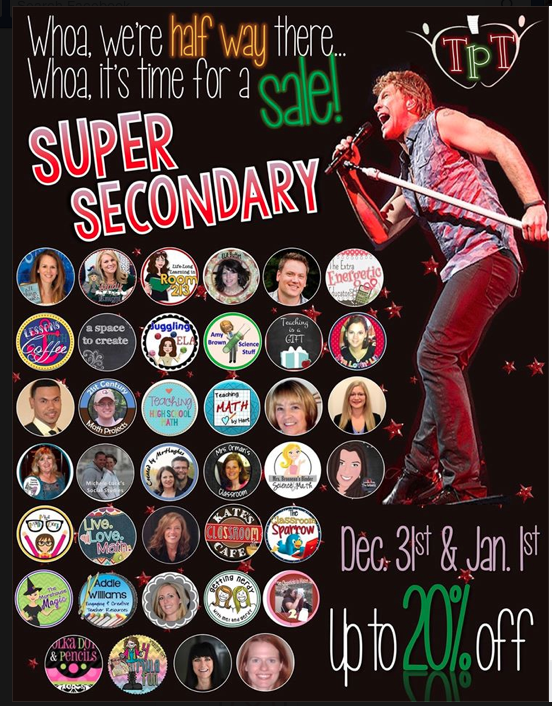 So, a bunch of Secondary Teachers have gotten together to have a Half Way Over Sale! Check out my Store for a Discount on Each and Every Product on December 31st and January 1st. This would be a great time to start the new year with new ideas and new games, activities or worksheets. Then hop on over to these other Secondary Sellers stores where they will have discounts as well! QR Codes - those funny little things that you see everywhere - on packaging, in magazines, in MATH CLASS?? 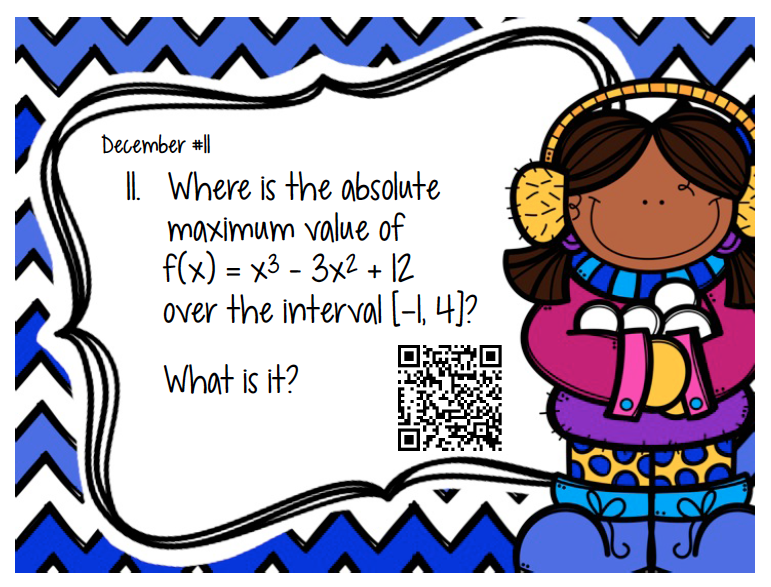 I have been using QR Codes over the last 12 months in my math and physics classes. The students and I LOVE them! What can you do with them?? Here are 5 ways that I have used them in my class. 1) Post the homework answers on the board in the classroom. 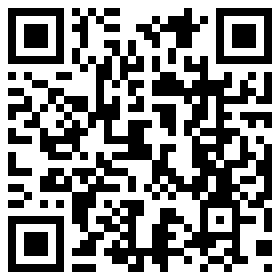 - When possible, I post one big QR Code at the front of the classroom. When students enter the room, they scan the QR Code and they have all the answers to the homework. They can check as soon as they enter the room - AND, my favorite part, I don't have to read all the answers AND I don't have to spend 10 minutes answering What was number 9, how about 12, what was 9 again…UGH! 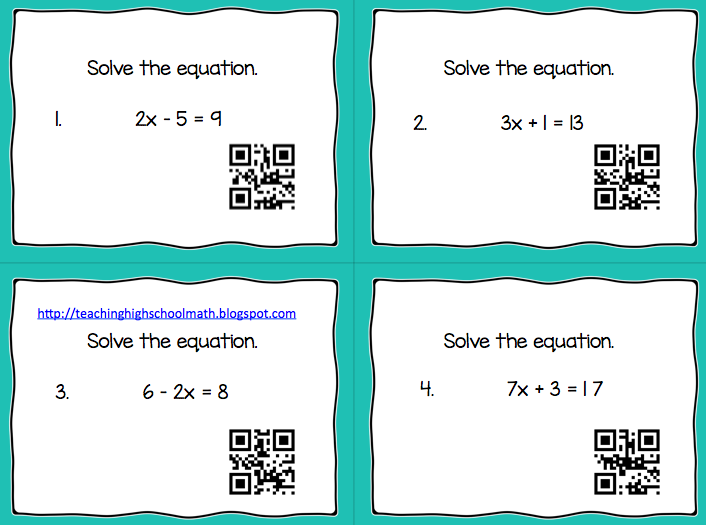 2) Use task cards with QR Codes - This is seriously a favorite with students. I make 10 - 12 problems on task cards for students to use. 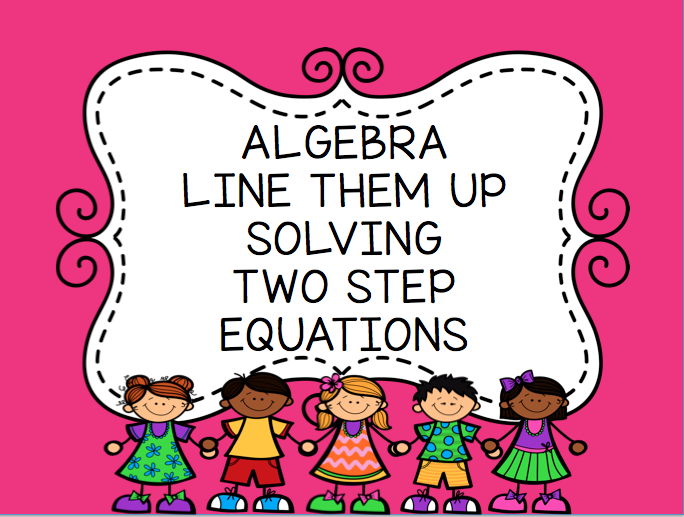 Here is an example of a task card for Algebra that students can use to work on solving systems of equations. Students work the problem and then scan the QR Code to see if they are correct. They get immediate feedback AND they get to pull out their technology in math class - COOL! 3) If you are absent - If you know you are going to be absent, you could make a QR Code that students can scan as they enter the classroom. They can get the directions for the class period and start working right away! 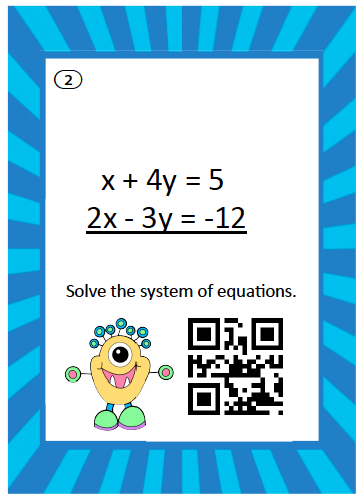 4) Use the QR Code as the answer to the problem of the day - If you use a Problem of the Day, put a BIG QR Code on the same screen as the problem. As you project the problem, students can work it and then when you give them permission, they can get out their phone and scan the answer. Here is an example of a calculus problem of the day that I use in my class. 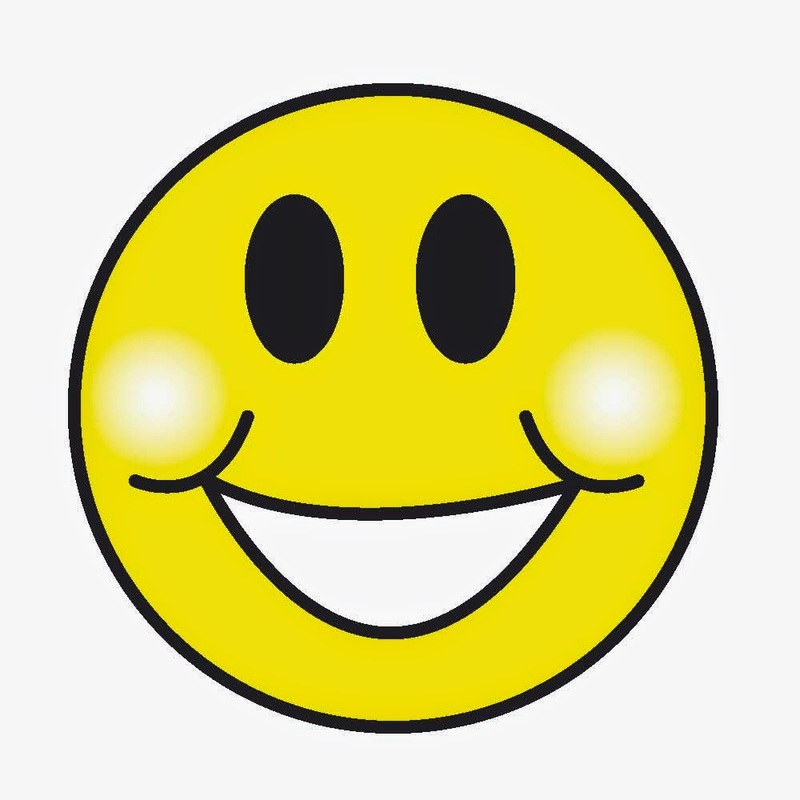 5) Link the students to something - If you want the students to go to a specific website, it is such a pain to give them the website and watch them type everything in. Inevitably, someone doesn't type something right, and ends up somewhere else. Websites are often long and cumbersome! Instead of having students type in the website, make a QR Code that leads them directly to it! Make it big and project it, and students can go right to the place you want them to go. This is also useful if you want to give students a source of information that they can use to help them with homework. Scan the QR Code and they are right there! Now your next question might be - how do I make these QR Codes for myself? Stay tuned for my next post in this series - coming soon! Have you ever wanted to put a math symbol into the math worksheet you are making, but don't want to go to all the trouble of using Math Type or Equation Editor? I can't tell you the number of times I wanted to put π into a geometry worksheet and I was so frustrated that I was going to have to open Equation Editor or insert a symbol. Ugh…Word makes things so difficult! Usually what I ended up doing was handwriting it in and then inevitably I would end up forgetting to put it somewhere I needed it! Then I discovered that there are symbols that I can insert using the KEYBOARD!!! I am using a mac, so I am not sure if this will work on the PC, but Mac users REJOICE! Sometimes there are different symbols that can be made if you hold down the shift key at the same time as the alt key. Other key combinations will make other letters of the Greek alphabet. Experiment on you own and let me know if you find any other interesting combinations that will help you! I have certainly been missing writing my blog over the last few months. As teachers, we have the best of intentions with blog writing, but actual real-life little people that are in front of our face get in the way ;) I have several posts planned for Christmas break - so I hope you will tune in. 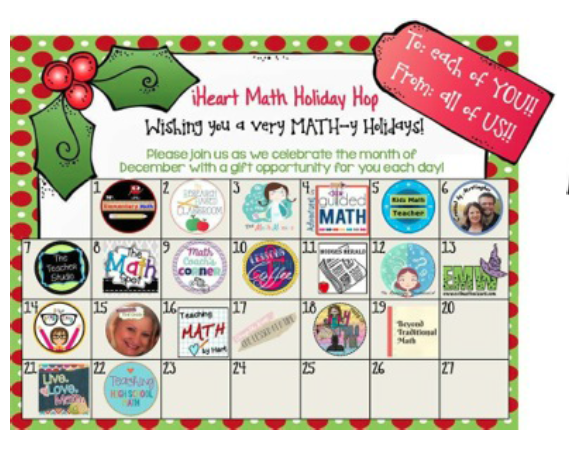 Today, I have the pleasure of linking up with several wonderful math bloggers for a month long holiday hop. We are excited about this collaboration because each day you can access a different blogger with great holiday tips and a special gift. Be sure to tune in everyday to read each blog post. Now here is a freebie - it might be too late for you to use it in your classroom this year, but keep it in mind for next year right before the holidays. 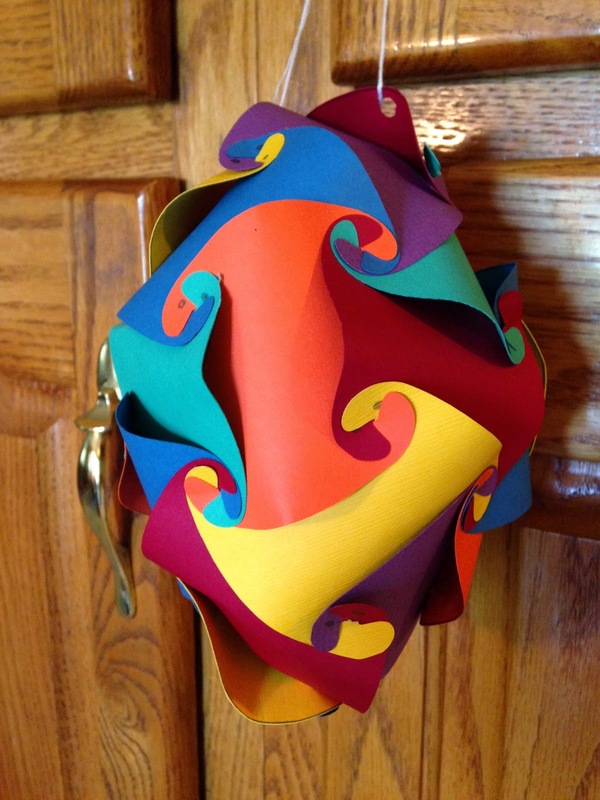 It is a great way for you to have a quick fun assignment right before the holidays. 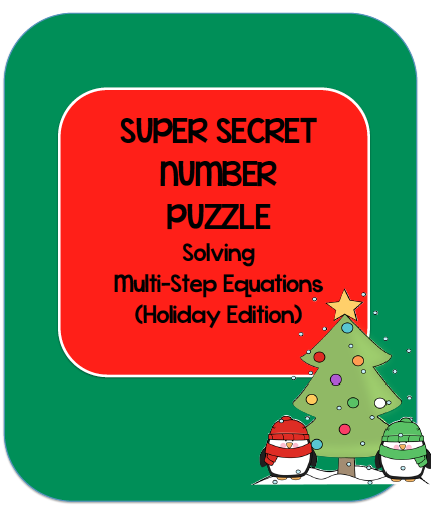 This is a Super Secret Number Puzzle that students can use to practice solving Multi-Step Equations. In a Super Secret Number Puzzle, students solve all of the problems and then add up their solutions. This sum is the Super Secret Number. If their Super Secret Number matches my Super Secret Number, they probably did the problems correctly. If not, they have to go back and figure out what they did wrong. I hope you have a great vacation and awesome holiday. Don't forget to take some time for you! 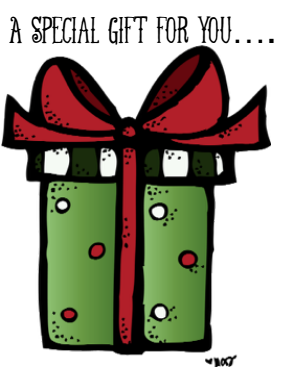 There is one more stop on the Holiday Hop - check out Cynthia's post tomorrow at Love2Learn2Day. Super Secondary TpT Teachers Wish you a Wonderful Holiday Season! 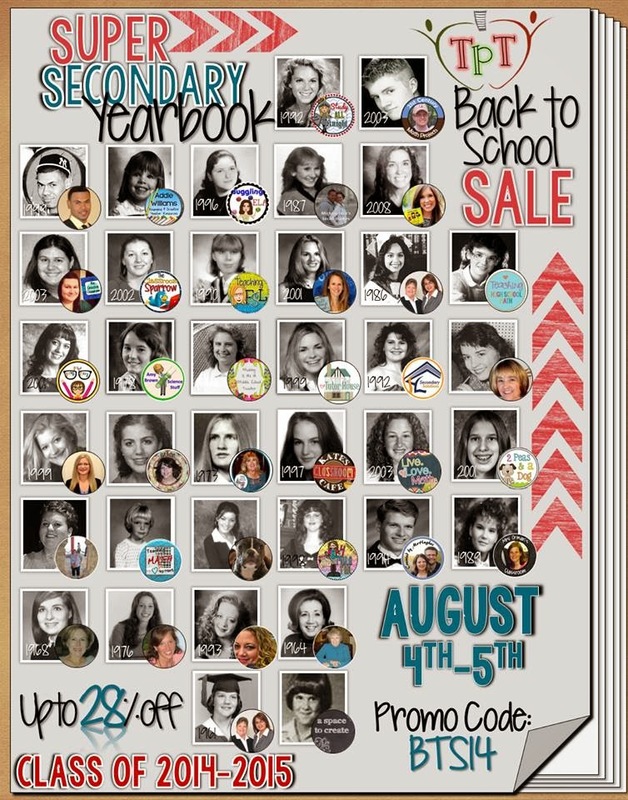 Math Teachers of TPT - Special Deal this Weekend! Hello! I am so sorry to have been MIA for so long. The beginning of school has certainly been a whirlwind - I can't believe it is the end of September already. I feel like I am finally getting into the swing of things and hope to post some things I am doing in my classroom to the blog soon. This is a CD of a bunch of great math offerings from math teachers that would be appropriate for students in 3rd to 9th grade. 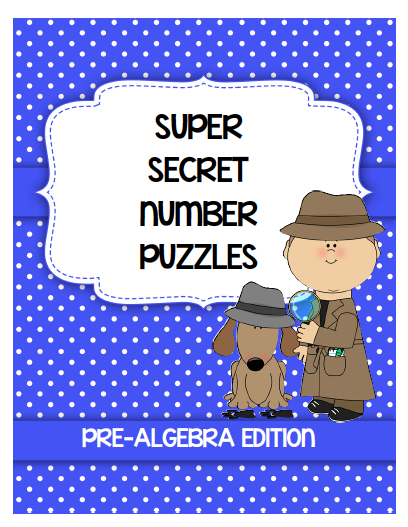 Included in this package you will find 12 puzzles that students can use to practice lots of Pre-Algebra skills! 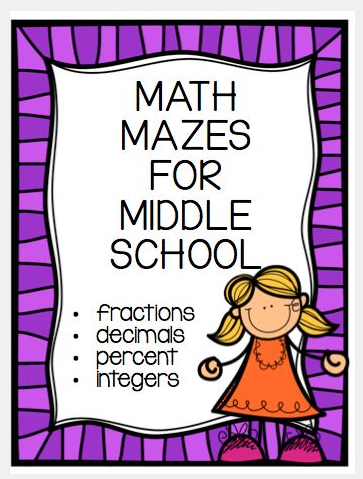 Included in this bundle of math mazes, you will find fun practice on fractions, decimals, percent, and integers! Now, where can you get this piece of fabulousness???? 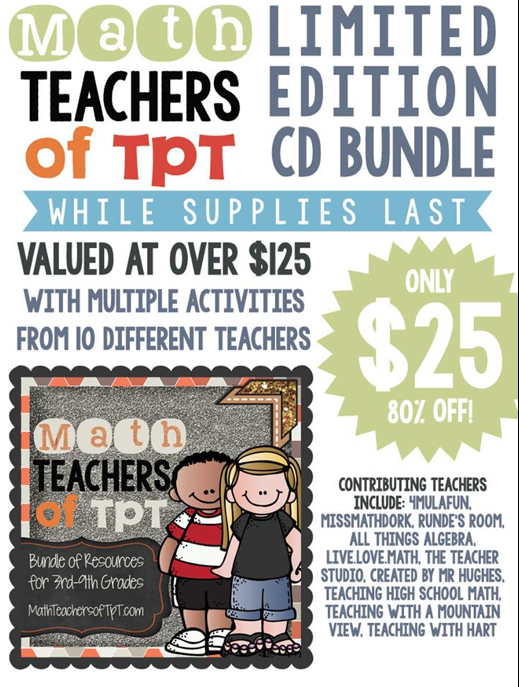 Math Teachers of TPT CD to order! 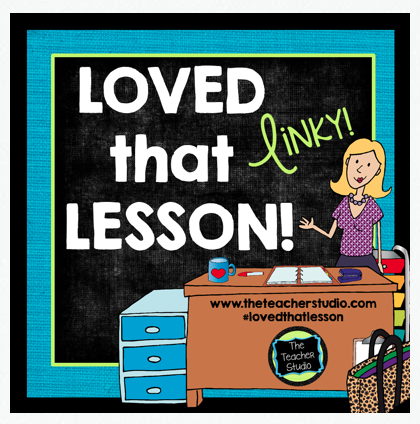 A great fellow blogger - Meg Anderson from The Teacher Studio - invited me to participate in this linkup from her blog. One of my favorite lessons that always generates a ton of interest is a lesson on Combinations in Algebra 2 or Precalculus. I start the lesson by placing a $50 bill on my desk. As the students start to enter the room I tell them - someone in the room is going to have a chance to win this $50 today during class. 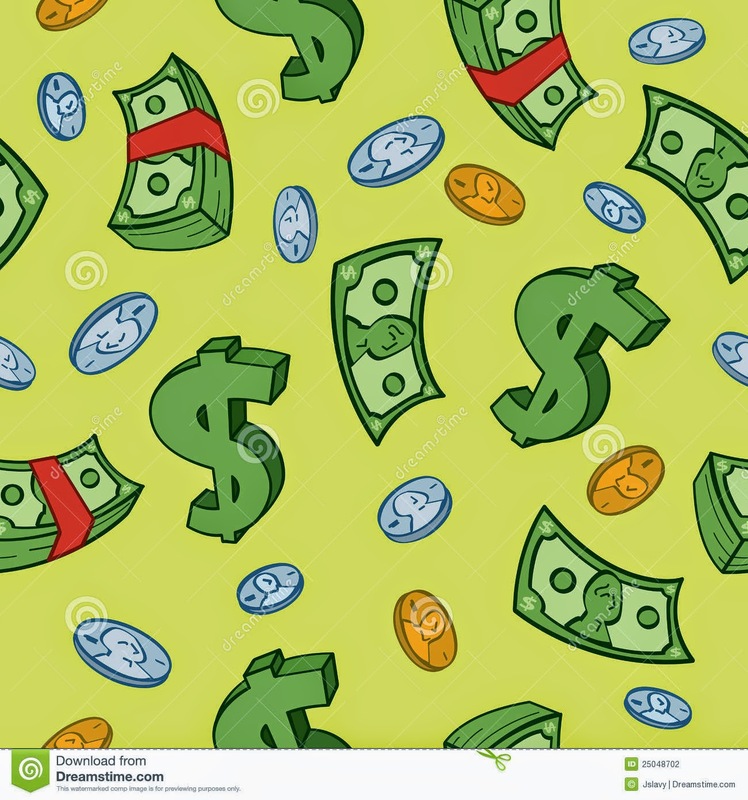 Students are really excited…who doesn't love money? In Illinois, we have a lottery where people choose 5 numbers from 1 to 40. If they choose the correct 5 numbers, they win big money - like millions of dollars! The seniors in my class are old enough to buy tickets and AHEM - win, so I want to show them how unlikely it is that they will win. Before I begin choosing numbers, I have all the students stand up. I use my projector and my TI-Nspire calculator to randomly generate a number between 1 and 40. I am sure to project this to increase excitement. After the first random number comes up on my calculator, I have all of the students sit down who do not have that number in their list. I hear disappointed sighs from the class. Then I generate a second random number and again have the students who do not also have that number on their list sit down. At this point, I usually have MAYBE one student left standing and everyone is rooting for them. I generate the third number and unless that student has that number too, by now everyone is sitting down. After all the students are sitting, I generally hear a lot of "Let's play again!" I generally play 4 or 5 times before I get down to the reason we are playing the lottery in class. This lesson really seems to motivate the students and they are all interested in their chances of actually winning! 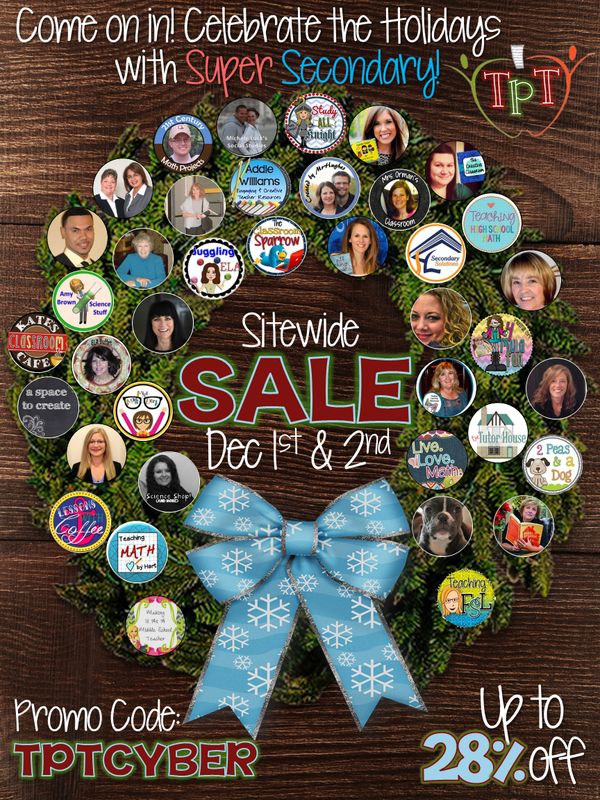 A whole bunch of Secondary Sellers have joined together to make this sale even more awesome! Seriously, Cannot Believe It's Almost Back to School - Back to School Giveaway! 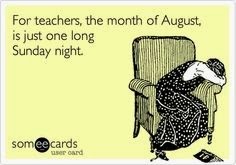 Can't believe it's almost back to school - the calendar just turned to August and I feel like all my free time is gone! This shows you exactly how I feel about it. So, to help you with the Back to School Blues - I am having a giveaway on my blog! A $10 gift certificate to TPT! 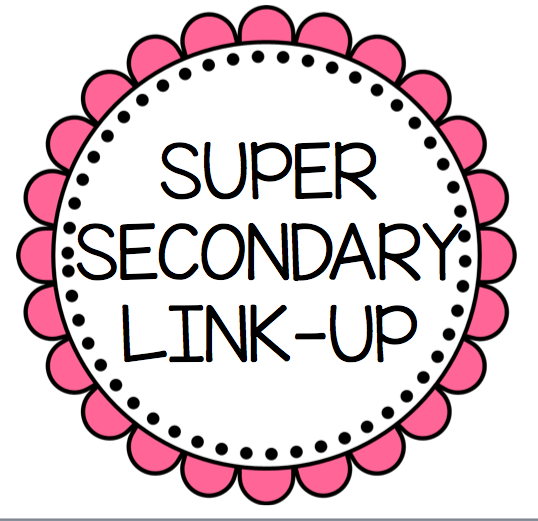 Time for a Super Secondary Link Up! I saw this idea the other day on Pinterest - a Sudoku Bulletin Board. I was thinking - that is the coolest thing ever! So, I made my own! Sometimes my students get to class early and they need something to do. Sometimes they finish early and they need something to do. So, I thought as a group effort they could work on solving a Sudoku Puzzle. 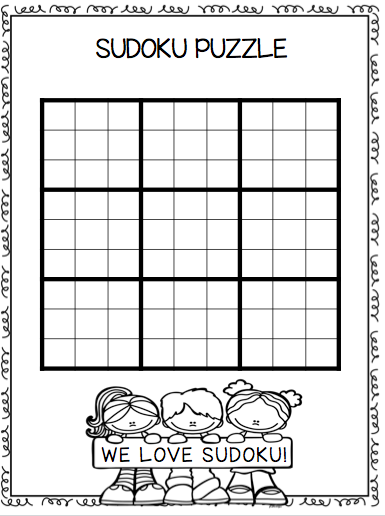 In the picture, you will see a Sudoku puzzle set up. 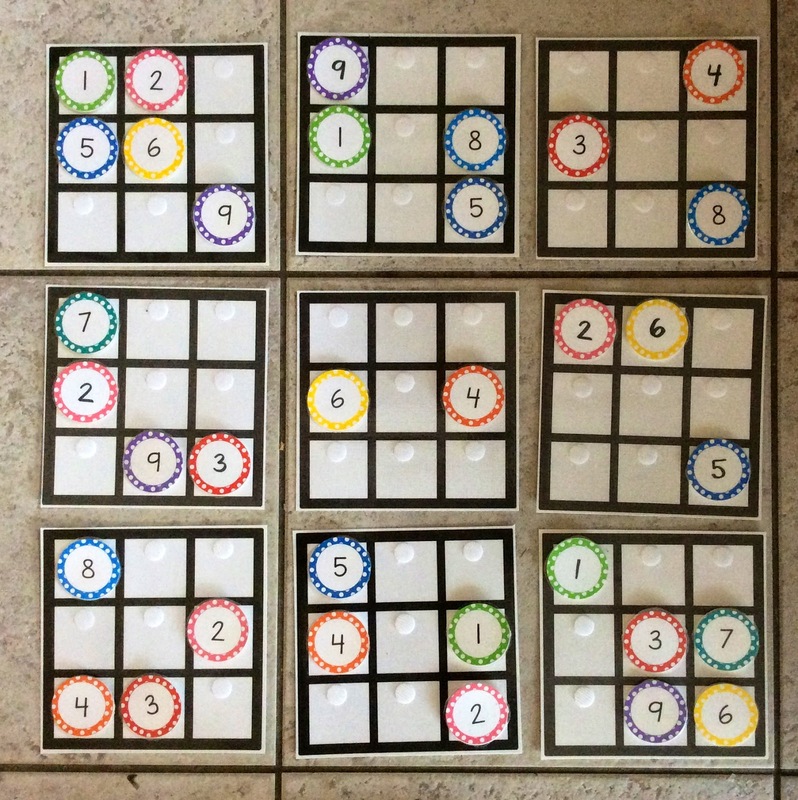 I have similar pieces that have red numbers on them that the students would use to fill in the puzzle as they figure out where the numbers go. You can kind of see in the puzzle that there are velcro tabs on the puzzle so I can change it around as often as the puzzle gets solved. Can you believe it's almost time for Back to School? As the calendar turns over to August, I know that time is running short and my mind needs to turn back to how to best engage my students. One things I have found over the years is that it is absolutely necessary to engage them from day one - in this class we are going to talk about math and I mean business :) I hope they get the message along the way that I love them, but also that I LOVE MATH! Do you remember high school and on the first day…what did you do - listen to 7 or 8 teachers tell you about the rules for their class - maybe get your book - BORING! Give the students a minute or two to solve the equation on the card. 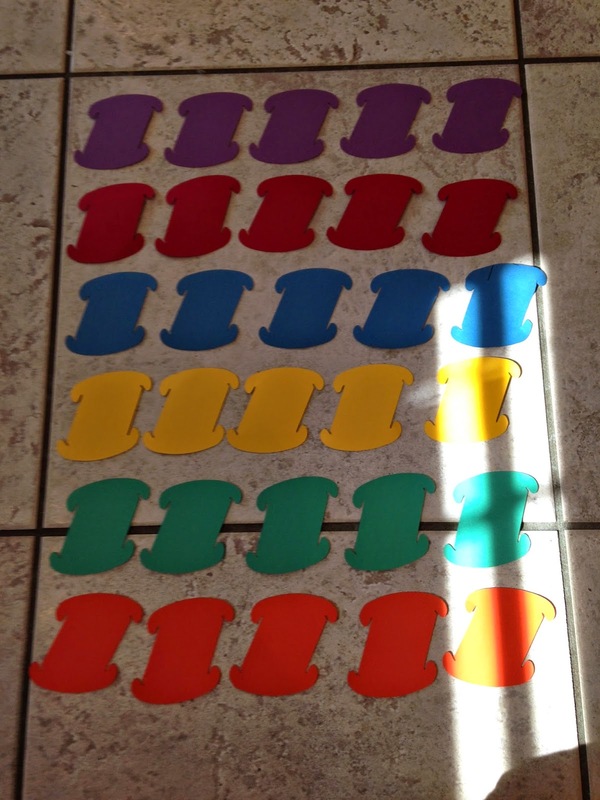 Then, have the students - WITHOUT TALKING OR WRITING - line themselves up in numerical order from smallest to largest. After the students feel that they are lined up in the correct order, the teacher can start at one end of the line with a piece of technology (phone, iPad, tablet) that has a QR Code Reader. As the teacher scans each QR Code, he or she announces the correct solution. Students listen to see if they are correct. I have done an activity like this before where students line themselves up in order of their birthday. It is a great activity to see who the leaders are in the class and for the students to work together. What Does a Math Teacher Do in the Summer? I decided I needed to give it a try. So, I explored the links that I found on the website above. 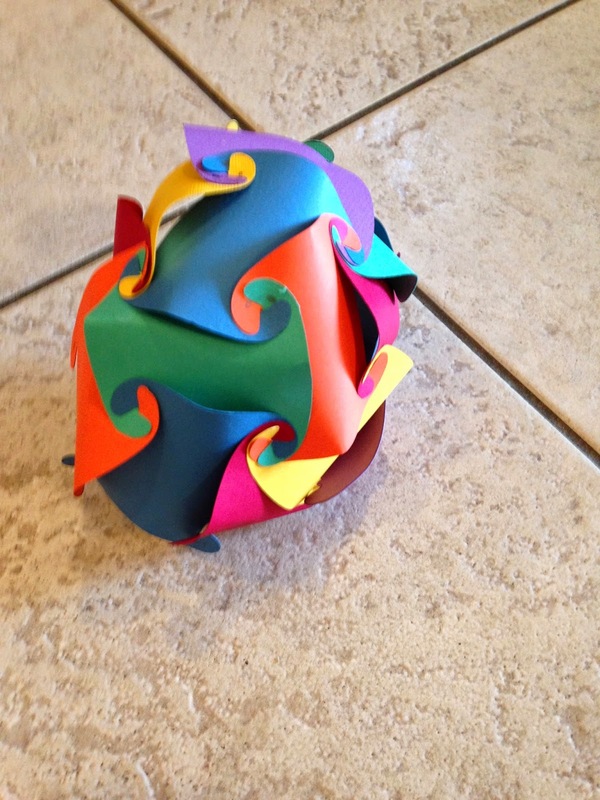 This project looked fun and challenging! Here is how it went for me. 1) I started with the template given on the website. I didn't want the pieces that big though, so I copied, cut, and pasted, and made the template into a size that was manageable for me. I got 5 pieces onto one sheet of paper. 3) Here is what I had after I cut the pieces. 4) One of the tips given on the above website is to make sure that all of your pieces are facing the same direction, so I piled all of the pieces into a pile so I was sure they were all going in the same direction. I put a dot on the face of each one. 5) I then started building - I really had no idea what I was doing at this point - LOL. 6) As I continued to build, I noticed that the pieces come together in either sets of 3 or sets of 5 and seem to alternate. This is a picture of about half of the project complete. 7) As I got closer to the end, it was harder and harder to get the pieces together! As I got to the place where I didn't think any more pieces could fit in, I realized that there was NO WAY I was going to be able to use all 30 of the pieces. So, KUDOS to the 5th graders that figured this one out! In fact, I didn't use 6 of the pieces. There have been a ton of cool shirts that I have seen lately made on TeeSpring - so I decided to give it a try myself. If you are interested in being part of the cool kids that will be wearing these shirts this fall, check out this link - only $15 plus shipping. 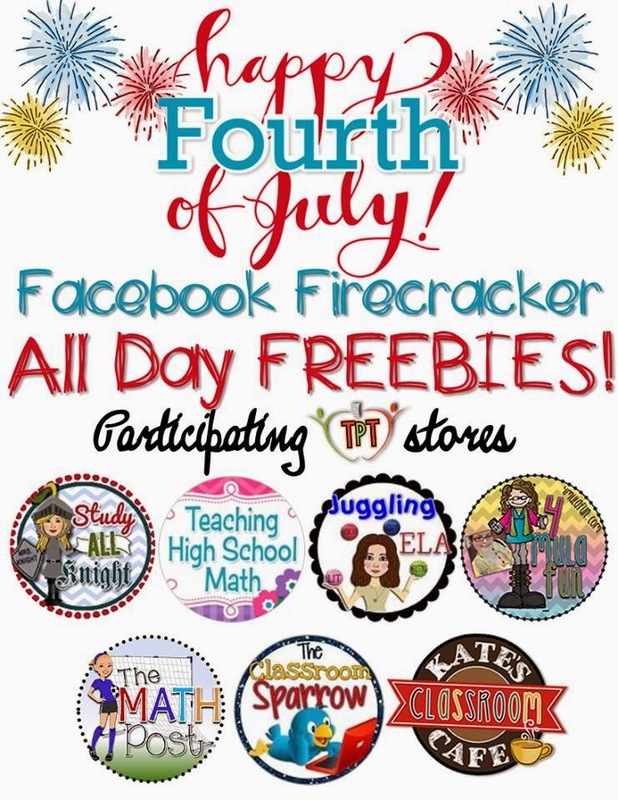 Each one of the following stores has a freebie link on their Facebook page today only!! Teaching High School Math Teaching High School Math - That's ME! I have been teaching for quite some time now, and I have developed a theory about several things - one is fractions (see my FRACTIONS POST). I have a new theory now called the Big Picture versus the Little Picture. Sometimes this theory is called How an Administrator Looks at the World. 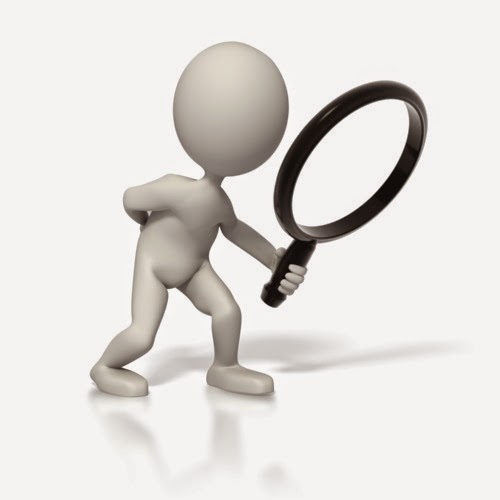 OK, imagine this…when you are an administrator, you have to look out for everything - and I mean everything - who knows what is going to come at you next? It could have to do with curriculum, it could be discipline, it could be finances, who knows??? You have to consider everything while trying not to tick anyone off. When you are a teacher, you worry about your own little piece of the school building. What's vitally important to you is just a very little piece of the entire big administrative picture. There maybe be a big picture reason why that particular student needs to be in my class, or why I have to have the study hall in my classroom during my free period. It might be a perfectly good big picture reason, but to my small picture mentality those things just seem like a big pain right in the you know where. Administrators need to try to listen and explain and rearrange when a teacher comes to them with a little picture problem. Sometimes the reason can be easily explained - BUT, and this is a big BUT, sometimes the reason cannot be explained for privacy reasons or whatever. This is where we, as teachers, have to trust in the administrator to make the decision that is best for everyone concerned. 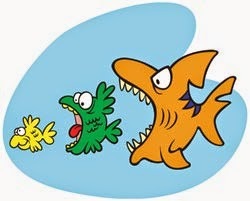 Trust - vitally important - between teachers and administrators. 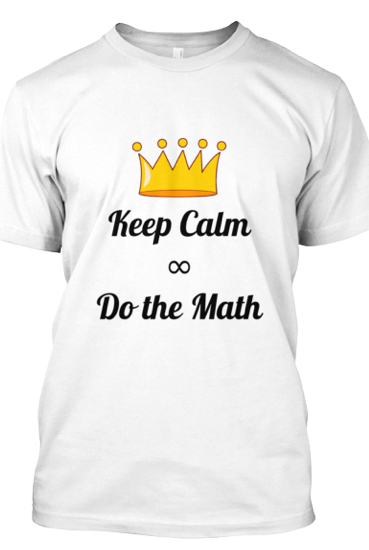 I have been thinking about students understanding math…I remember taking calculus in college. I suppose that the TA and the professor talked about the derivative being the slope of the tangent line to the curve at a given point. I memorize definitions of things pretty well, so I am betting that if the professor told me that, then I "learned" it. But, I also remember starting to teach calculus. All of a sudden it hit me - OHHHHH the derivative is the SLOPE of the TANGENT LINE!!! I'm not sure if I can adequately express this in words, but it was an AHA moment. Even though I memorized the definition, I didn't truly understand what anyone was talking about. I could repeat the definition back, but I hadn't internalized the definition. So, what I have been thinking about is HOW to get students to internalize definitions. One thing I came up with is asking students to write about math. I am thinking that if students have to write a paragraph about a certain subject, teachers could check for misconceptions about a given topic. I am still developing this idea, but here is an example of what I have come up with so far. This is specifically on the topic of medians and altitudes in geometry. Give students a list of words - For example: median, altitude, slope, midpoint, perpendicular, right angle, etc - and a diagram. Then, students must use all of the words in their own paragraph. For students a little less sure about the relationships in math, or not as advanced in their writing skills - make up a paragraph for them and then leave the important words out. Have them cut and glue the important words into the paragraph into the correct place. 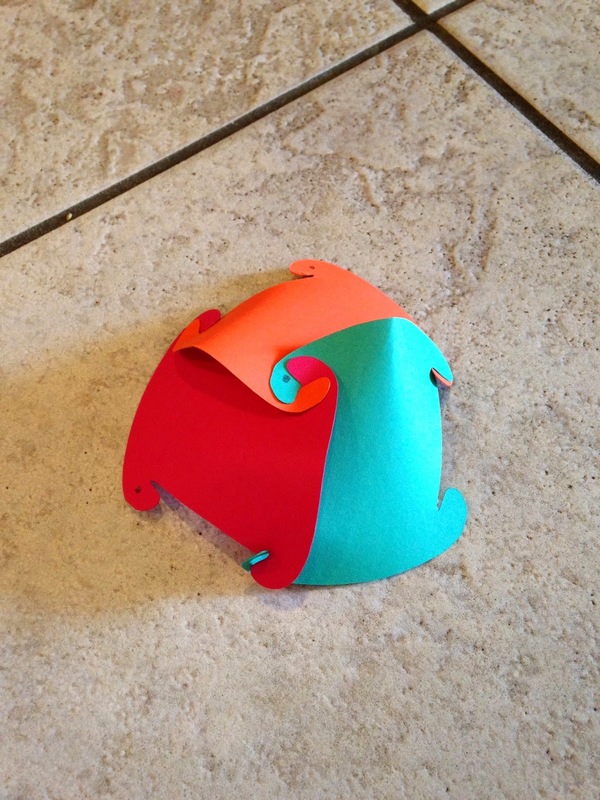 If you like this idea - check out my new Writing about Geometry - Medians and Altitudes activity in my Teachers Pay Teachers Store. 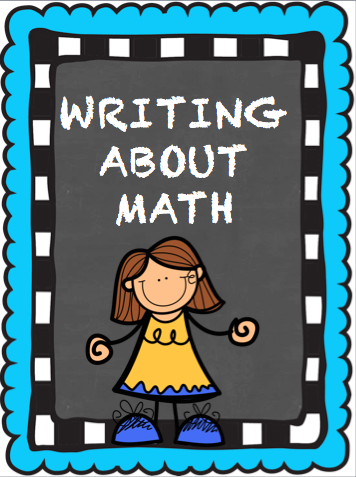 More Writing about Math activities to come - Stay Tuned!